Rotherham United’s Will Vaulks has been awarded the EFL PFA Player In The Community Award for the work he does with Children’s Hospice Bluebell Wood. Joining the Millers in the summer of 2016 from Falkirk, Will soon became one of the first names on the team sheet. 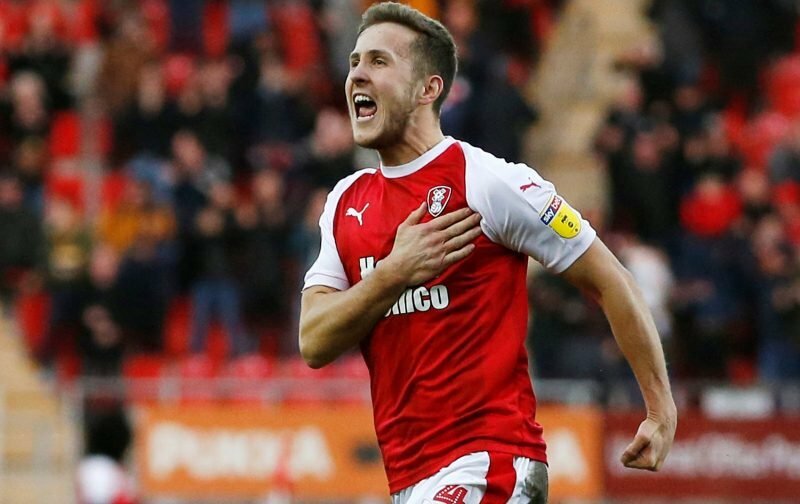 The following season he helped Rotherham get to Wembley where they won the League One Play-Off Final taking them back to the Championship at the first time of asking and was named the club’s Player Of The Year. Missing very few games this season the now twenty-five year often has the captains armband and last month he got his first international caps for Wales. Will became an Ambassador for Bluebell Wood in January 2018 and he spends several hours there speaking to the children and their families while also helping out in the fundraising office. Well Done, Will, and very well deserved.